Modern health care requires coordination and technology that boost access to care, enable patient accountability, and inform medical decision-making through advanced data analytics. Connected health can help facilitate these activities through integrated delivery systems across the entire patient experience. This transition has paved the way for digital innovations in health management, telemedicine, and connected devices, and more, that illustrate the move to a personalized care path for improved outcomes at reduced costs. Which of our region’s commercialized successes in digital health are solving the needs of health care nationwide? How are companies answering demands for innovations that provide for greater care coordination and integrated health management? What are the desired outcomes from the Chamber’s new multi-year initiative to leverage our area’s specialized strengths in precision medicine? Daniel J. Hilferty, CEO, Independence Health Group, will also provide deeper insight into the Chamber’s new multi-year pilot program focused on leveraging and scaling the region’s specialized assets in connected health and personalized therapy. 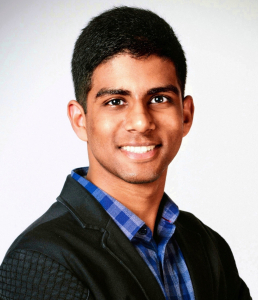 Eshwar Inapuri is Co-Founder and Chief Product Officer of InnaMed. At InnaMed, Eshwar drives the development of connected, at-home diagnostic technologies to improve the management of chronic conditions. Previously, Eshwar contributed to research at the University of Pennsylvania, enabling multiplexed, smartphone-based digital ELISA and digital PCR assays for high resolution protein and DNA quantitation. Eshwar completed his bioengineering degree at the University of Pennsylvania. Amy Loftus has over 25 years of experience working in leadership roles in consulting and health care services. 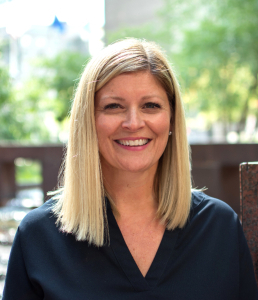 Amy is currently a General Manager at Slalom’s Philadelphia location. In her role, she has been at the forefront of cultivating talent, building relationships within the community, and inspiring her teams to be the best partners in generating outcomes for their clients. Shivan Mehta leads a team that develops and implements health care delivery innovations. His current projects focus on connecting with patients outside of traditional venues, accelerating the pace of experimentation, and evaluating pragmatic trials of health care delivery to improve population health outcomes. 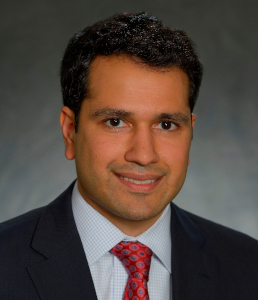 Shivan received his MD and master’s in health policy research from the University of Pennsylvania and his MBA in health care management from the Wharton School. 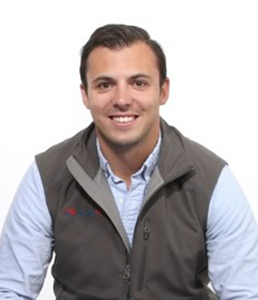 Chris Molaro is the CEO and Co-Founder of NeuroFlow. He is an accomplished military veteran, entrepreneur, and public speaker. While witnessing the devastating toll of an inefficient mental health system in the U.S., Chris launched the veteran literacy non-profit Things We Read. Chris went on to complete his MBA at The Wharton School at the University of Pennsylvania and subsequently launched NeuroFlow after graduating.